Photo (I have silver streaks now!) by Star Black. Download high-res image. 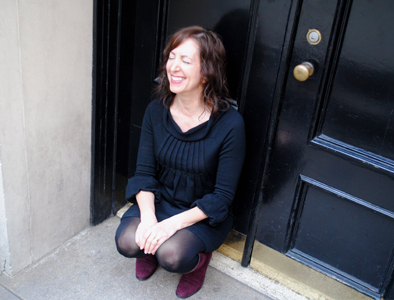 Joy Katz is a poet and writer. She is currently finishing White: An Abstract, a manuscript that documents every minute of whiteness in her life. Her collections are All You Do is Perceive, a National Poetry Series finalist and a Stahlecker Selection at Four Way Books; The Garden Room (Tupelo), and Fabulae (SIU). A chapbook, Which From That Time, was published by Argos Books. With Kevin Prufer, she co-edited the acclaimed anthology Dark Horses: Poets on Overlooked Poems (University of Illinois). In 2015, Katz co-founded the activist art collective Ifyoureallyloveme with theater director and humanitarian activist Cynthia Croot. Artists in the group use word, music, and performance, combined with pro-beauty and anti-racist strategies, to make art in Pittsburgh and other cities. Ifyoureallyloveme’s latest collaboration is OverHear/OverHere (2018), live music for shift workers. Katz studied at Ohio State, Washington University in St. Louis, and Stanford. Trained in industrial design, she worked as a graphic designer before starting to write poems. Her writing has earned grants from the Barbara Deming Memorial Fund, the Pittsburgh Foundation, and the NEA. She was Stegner fellow and a Raveel fellow at Dickinson House in Belgium. 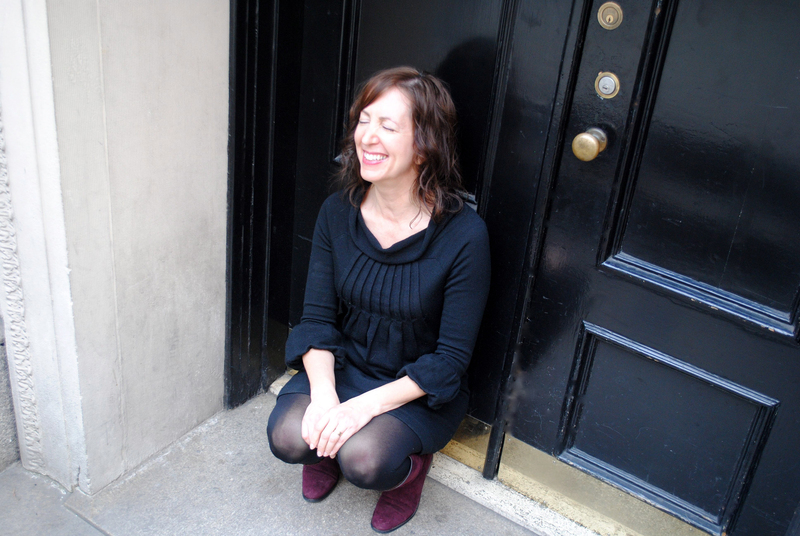 She teaches in Carlow University’s ongoing Madwomen in the Attic workshops for women and serves as a thesis advisor in Chatham University’s MFA program. She is also an editor-at-large for Copper Nickel. She lives in Pittsburgh with her husband and young son.